This report is based on a survey of 143 leading Editors, CEOs and Digital Leaders. 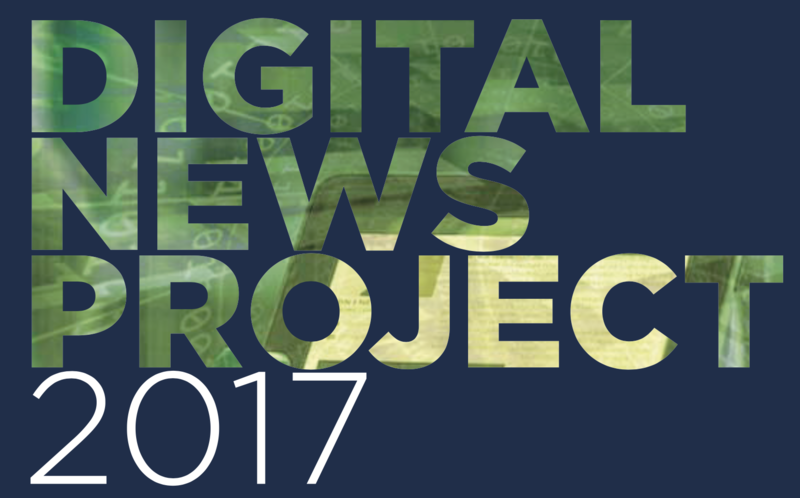 It highlights trends and predictions for 2017 in journalism, media and technology. 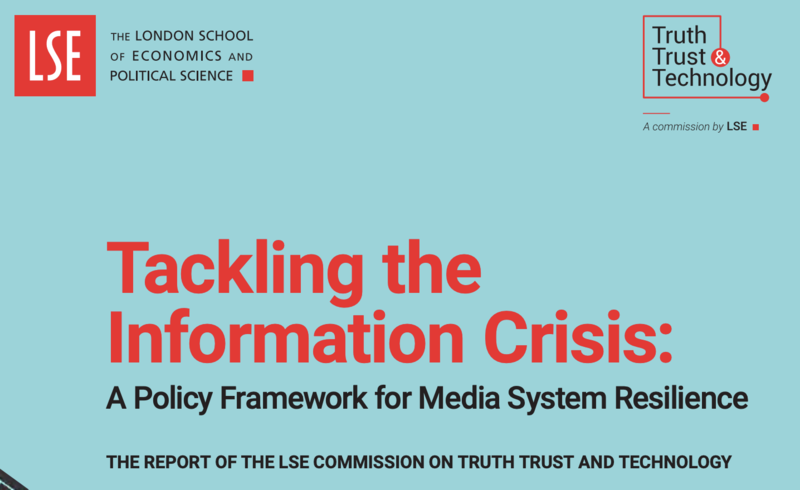 This year’s key developments will centre on fears about how changing technology is affecting the quality of information and the state of our democracy. The arrival of Donald Trump in the White House and elections in France and Germany will highlight the increasing power of new communication channels as traditional media continues to lose both in influence and money. More widely there’ll be heated debate about the role and size of tech platforms and the extent to which their activities should be regulated. Artificial Intelligence (AI) takes over from mobile as the hottest topic in technology, though the practical and ethical dilemmas around how it will be used become ever more apparent through the year.